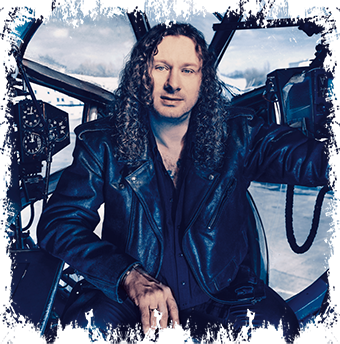 Metal Shock Finland has recently discovered that German power metal generators HELLOWEEN are working on their first book ever in the band’s career, to be entitled “Hellbook“, which is mentioned as the ‘Helloween bible’ on the band’s official website, thought not very visible there. “Since 2005, the band’s steady line-up consists of Andi Deris (vocals), Michael Weikath (guitar), Markus Großkopf (bass), Sascha Gerstner(guitar) and Daniel Löble (drums). 2015 sees the band’s 30th anniversary featuring the publication of the first book in the band’s career ever. The downright ‘Helloween bible’ called “Hellbook” is guaranteed to become a sought after fan item as well as the only official reference book to date. ” That’s the only information that you can find on the HELLOWEEN website. This chat between Markus Grosskopf and Mohsen Fayazi, will be released early next week on Metal Shock Finland, so stay with us!